President & CEO Harley Tabak with Jewish Tower team members (L-R) Gal Fonseca, Lee Pratt, Marianna Fuller and Marla Feld. 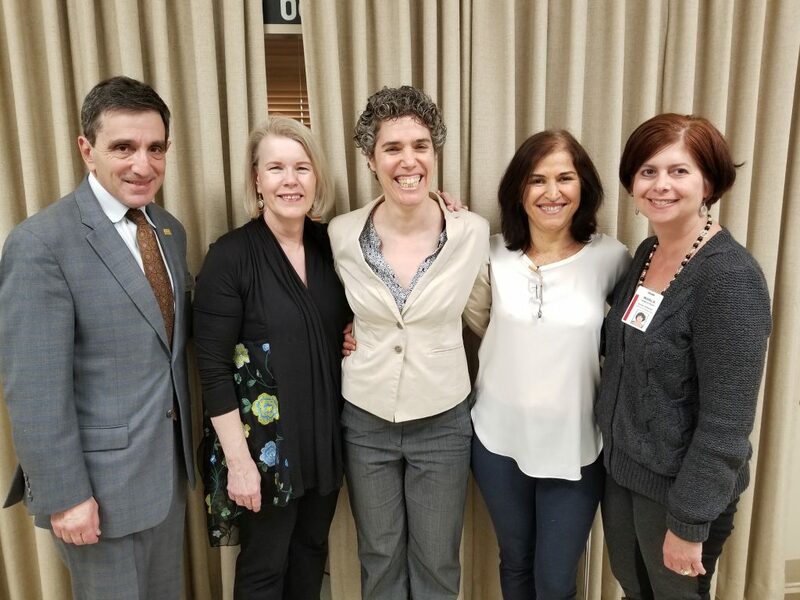 After 40 years of sharing the same campus but operating independently, The Jewish Home Tower (The Jewish Tower) has become part of the Jewish Home Life Communities (dba Jewish HomeLife) continuum of senior care services. The Boards of both non-profit organizations voted on January 30th to approve this strategic arrangement, which became official on April 1st. Known as “The Tower” to many Atlantans, the 200-apartment high rise shares the same campus as The William Breman Jewish Home. The Tower’s 40-year old community provides affordable housing to older adults with low to moderate incomes. Rent is subsidized by the US Department of Housing and Urban Development (HUD) for those who meet their qualifications. As part of Jewish HomeLife, The Tower will continue to offer both HUD subsidized housing for low income seniors who qualify, as well as market-rate rent for adults age 62 and over. They will continue to operate as a non-profit organization under the Jewish HomeLife umbrella. Following the retirement of The Tower’s first and only Executive Director, Myron Golub, The Tower Board of Directors believed the new arrangement made sense given the organization’s and the Jewish community’s objectives. The Board of Jewish HomeLife unanimously agreed to assume ownership and management, enabling the organization to expand its independent living footprint. Lee Pratt, who has served as the Tower’s Occupancy and Compliance Director, moved into the Executive Director role as of January 1st. One of the first orders of business after becoming part of Jewish HomeLife is examining the possibility of refurbishing the 40 year old building. The Jewish HomeLife Board believes renovating The Tower is a very high priority, and has asked staff to explore a means of funding for necessary upgrades. To learn more about The Jewish Tower, the community invites the public to visit during their Resident Art Show. The Gallery will be open on April 13 and 14. 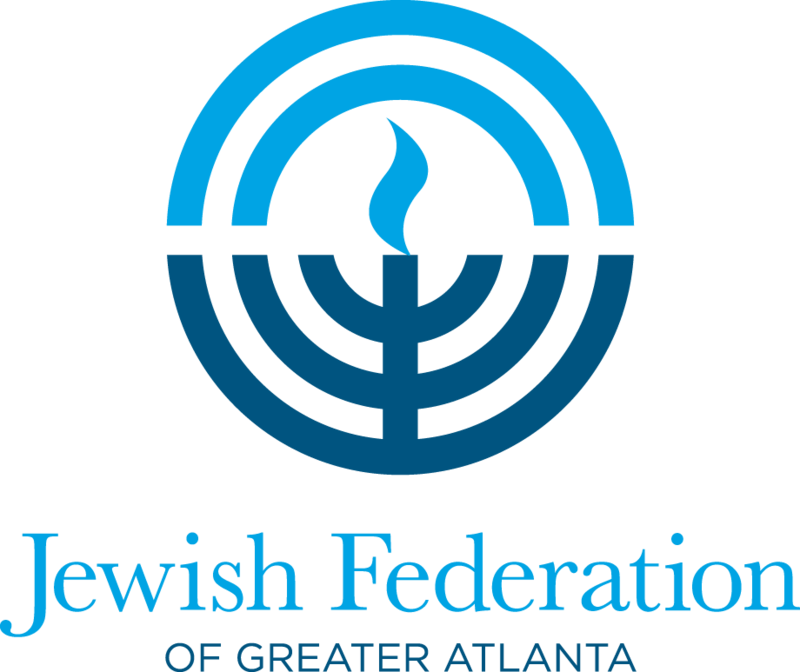 For more information, contact The Tower at 404.351.3536 or visit www.JewishHomeLife.org.